I've moderated panels and hosted conferences around the world as Health 2.0’s innovator community has grown to 90+ cities globally. I'm pretty proud to be regarded as an engaging interviewer and thought leader on health technology issues, and I've been a featured speaker/panel moderator at a whole bunch of events. I love using my voice to connect, inspire, and effect change. As the Co-founder of Health 2.0 and current President of Catalyst @ Health 2.0, I've had the honor of showcasing and contextualizing the work of thousands of health entrepreneurs globally. It’s a thrill to present new technologies before they go mainstream, to speculate about and to advocate for their impact. I enjoy curating conversations with fellow explorers on the intersection of technology, design and activism. How can we co-create new tools and frameworks to empower global citizens to improve health and change the world along the way? Indu is a plenary speaker at the 2019 ACHI National Conference. She will be discussing driving community health with innovation. The theme of the conference is One Voice; coming together as a community of population health leaders to amplify our shared commitment and message. AONE 2019 is designed to facilitate connections between nurse leaders. The content is developed by nurse leaders for nurse leaders. Presenters will speak to a variety of topics, such as leadership development, transformative models of care, emerging roles across the continuum and the use of technology and innovation to streamline work. To that end, Indu will provide an in-depth look at the current health care landscape and how we can utilize innovative technology tools, platforms, and resources to disrupt the status quo to transform care. She is scheduled to present at the plenary session on Thursday, April 11 in San Diego. 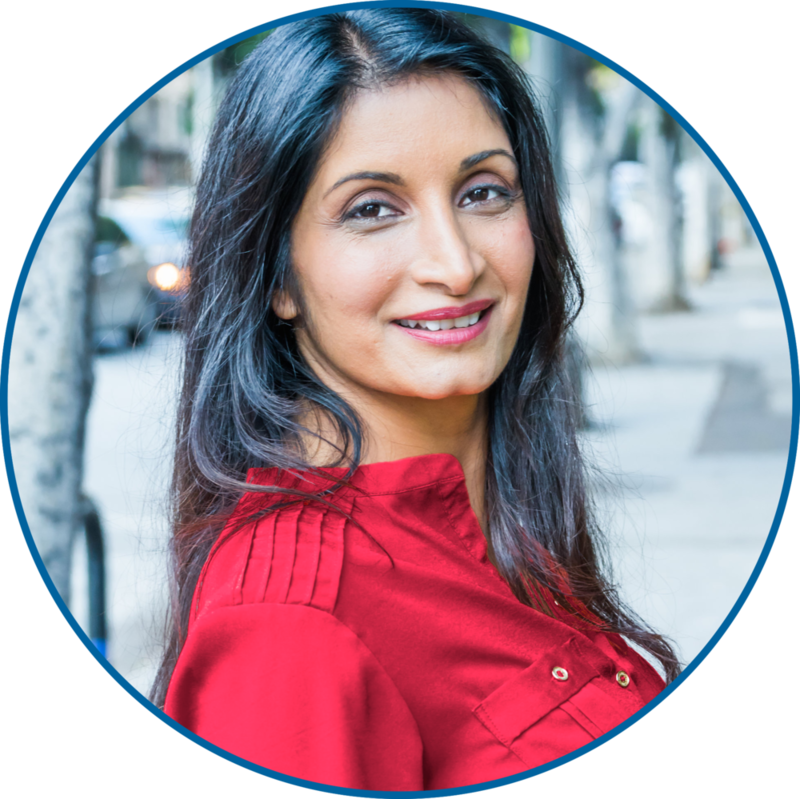 Indu will be speaking about her leadership journey as well as moderating a panel at the American Telemedicine Association’s annual conference. This is the world’s largest telehealth innovation & networking event. The HIMSS & Health 2.0 European Conference will bring the best of both worlds: HIMSS’ knowledge, expertise and thought leadership in healthcare digitisation and Health 2.0’s network of entrepreneurs and investors, showcasing the latest cutting edge and innovative health tech solutions. Indu will be delivering a keynote. Indu Subaiya kicks off the Slush 2017 healthcare segment by welcoming the audience to a decentralized future of health. A panel Indu designed and moderated at Health 2.0 2017 on the disparities in health and healthcare that we should not tolerate because we can do better. The Unacceptables will be back as an annual edition at Health 2.0. Indu Subaiya delivers her keynote “Is Digital Health Becoming its Own Industry?” at the 9th Annual Health 2.0 Conference. Panel discusses how technology is innovating, disrupting, and improving health care. Tech health care disrupters discuss operating and changing the delivery model. How to not only survive, but thrive, in the current dysfunctional state of health care from the perspective of patient health, access, treatment, or interactions to the system. Understand how major health care stakeholders are becoming critical partners in the health care tech ecosystem and the value they perceive from tech innovations and investments. At Health 2.0’s Winter Tech: a panel on digital therapeutics making evidence-based waves in health care. Indu speaks with Sean Cavanaugh of Aledade and Bill Gil at the Thirteenth National Value-Based Payment & Pay for Performance Summit on the role of data and tech in value based care. HiMMS Venture Connect: Welcome Remarks and Keynote - investment and market trends in Health Tech. Inova Heart & Vascular Institute: Keynote at the Patient Experience Symposium - How Do We Measure the Impact of Technology on Patients? SXSW Interactive 2011: Panel Moderator - Health Data Everywhere: Not a Drop to Link?